Razer is a gaming lifestyle brand that makes amazing laptops and accessories. I won my first Razer product through a Twitter contest. I have been admiring the company for a while but haven't saved all my pennies yet. 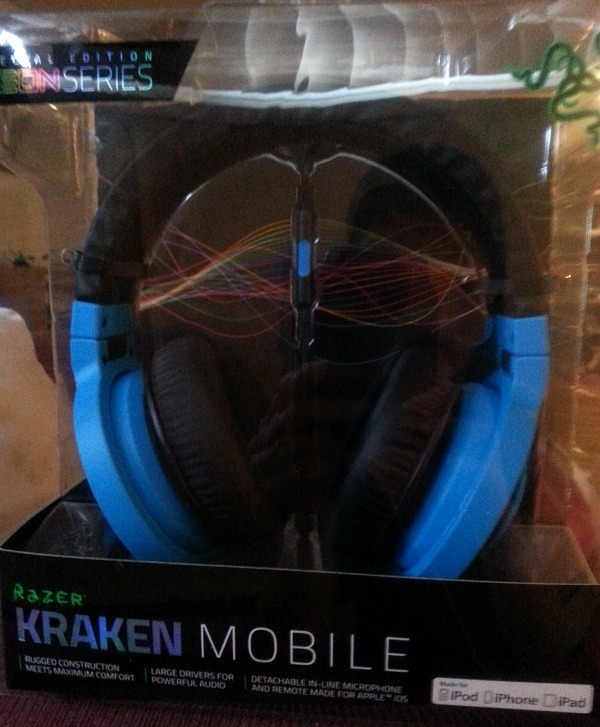 Razer Kraken Mobile headphones are made for mobile gaming but they work on a laptop and computer too. The main cable is made for Apple users. I myself am a Android user. It comes with a cable for Android. I love having a nice set of headphones. The ear buds that most people wear bother my ears. I hate that feeling of something inside of my ear. 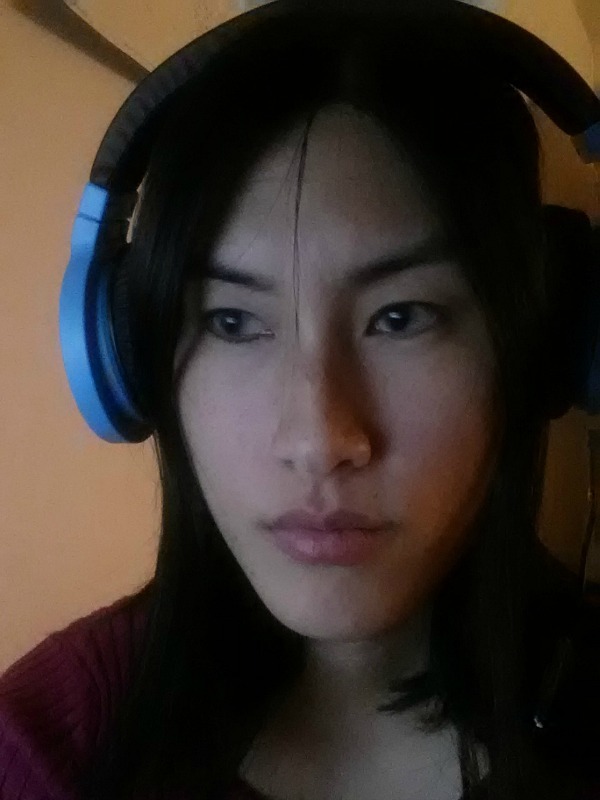 The Kraken headphones fit snug over my ears. The sound is nice. Oh so comforting to put these on and escape the sounds of chaos. I'm being dramatic, its not complete chaos here. But the minions do take control every now and again. I think these would make a perfect gift for any gaming guy or girl. They come in all different colors too. They make the Razer Kraken Pro specifically for PC gamers.